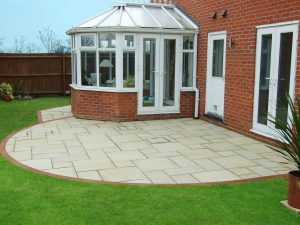 Gardencraft garden makeovers will transform your outdoor space into a room for all the family. 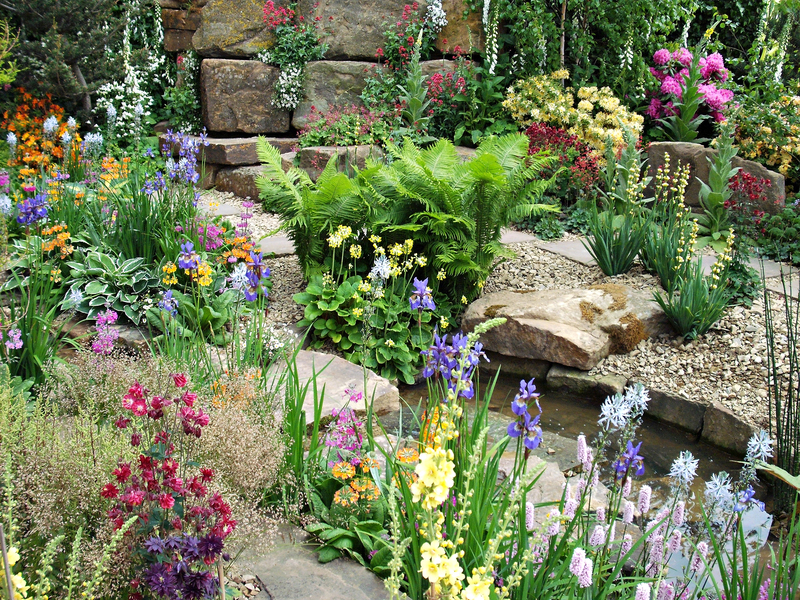 Gardencraft has been creating beautifully landscaped gardens for discerning individuals for 25 years. 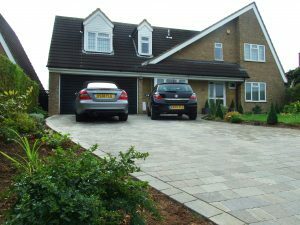 From the moment we perform our full survey until the last planting, our professionalism is assured from design through to construction and beyond. 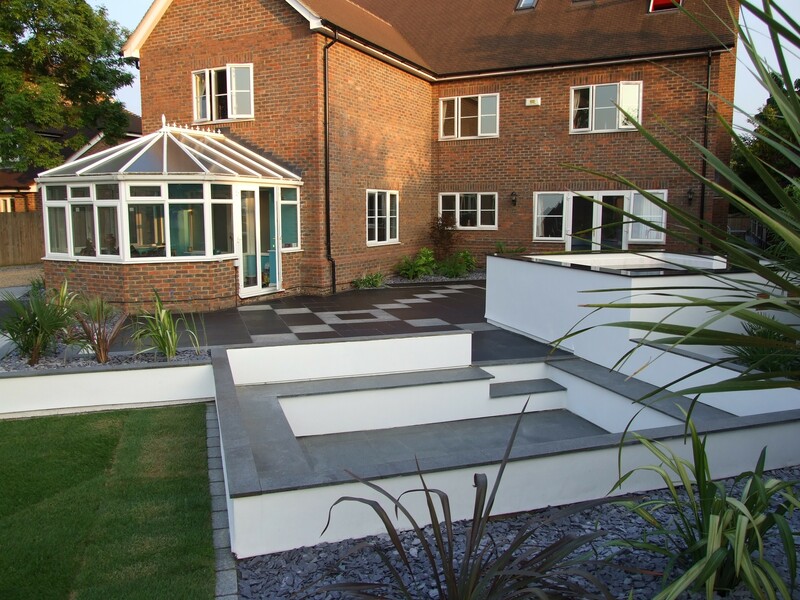 With Gardencraft you will receive exemplary service, that covers the vertical, the horizontal and the horticultural! 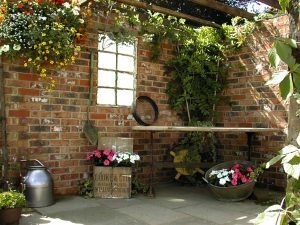 Whatever your garden dreams, Gardencraft garden makeovers will bring them to life. Good information about european tilt only windows.